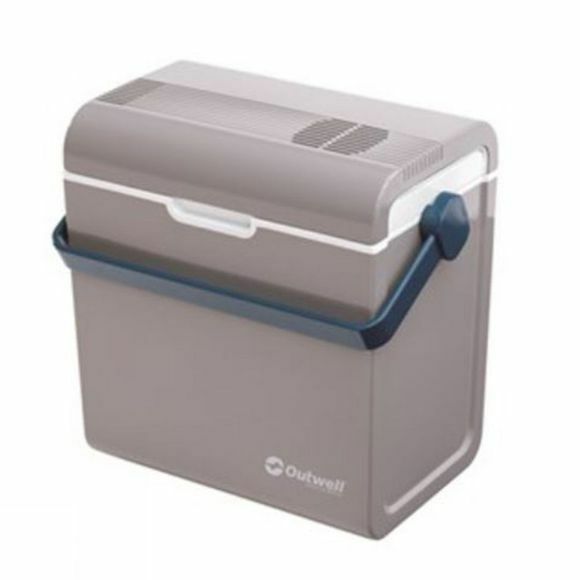 The ECOcool Lite 24L 12V/230V Coolbox from Outwell is designed to be used in cars as well as standard plug sockets so no matter where you go, you can take fresh food and cold drinks with you. The lightweight design has room for all your necessities and the internal divider makes for effortless organisation. With hot and cold functionality, you can take more things with you for longer. It is perfect for long road trips for all the kids snacks and drinks or camping trips with your friends so you always have a nice cold one to enjoy by the fire.